D-One Gold Cup 2018 is coming! The Championship will take place from 31st of May to 3rd of June 2018 in Lake Wolfgangsee. For those who want to fly in or just avoid traveling with own boat Devoti Sailing still offers boats for charter 300 EUR. 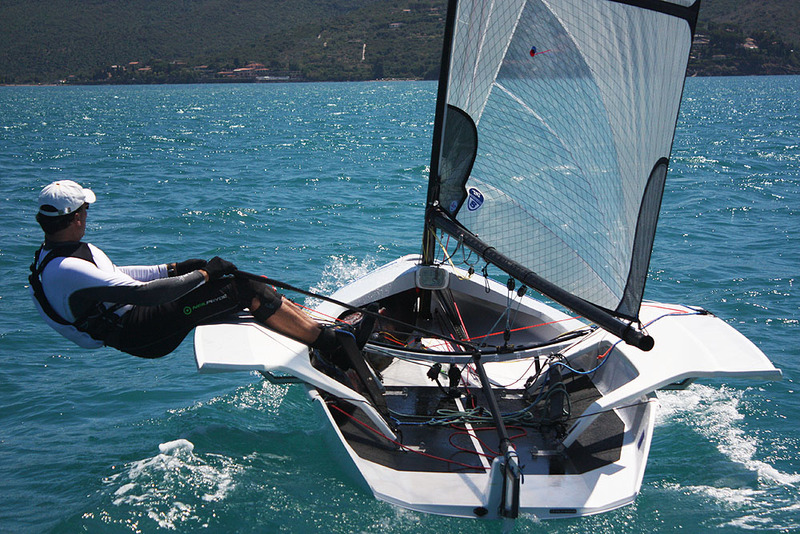 You can contact us by email info@devotisailing.cz or on phone +420 602 140 116.